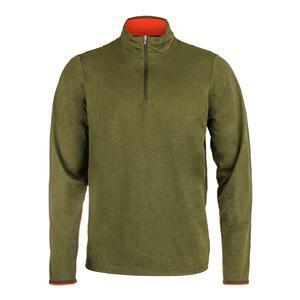 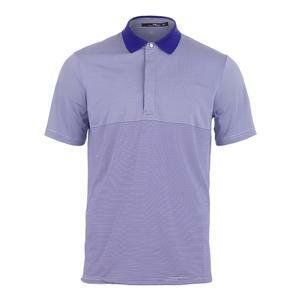 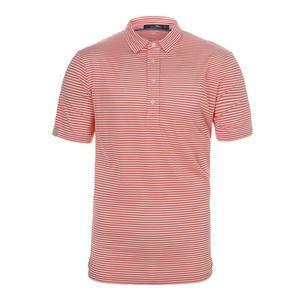 SALE Polo Ralph Lauren Men's Solid Airflow Knit Polo $89.50 59% OFF $35.99 Size: S only. 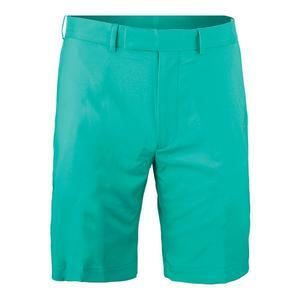 SALE Polo Ralph Lauren Men's Cypress Short $85 57% OFF $36.13 Size: 34, 36, 38 only. 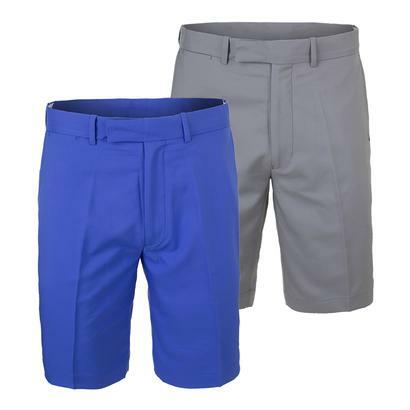 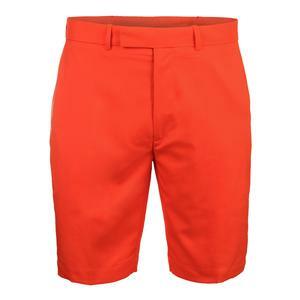 SALE Polo Ralph Lauren Men's Cypress Short $85 57% OFF $36.13 Size: 32, 36, 38 only. 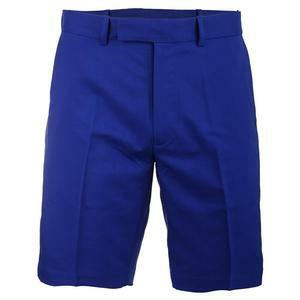 SALE Polo Ralph Lauren Men's Cypress Short $85 57% OFF $36.13 Size: 30, 32, 38 only. 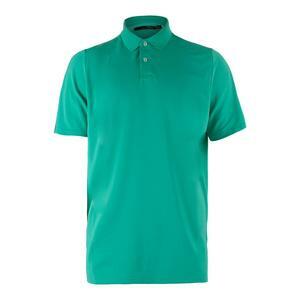 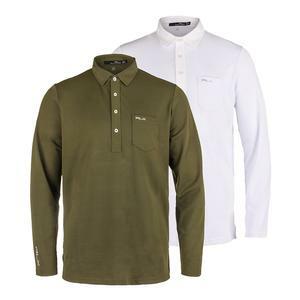 SALE Polo Ralph Lauren Men's Tech Pique Polo $89.50 57% OFF $38.24 Size: S, M, 2XL only. SALE Polo Ralph Lauren Men's Airflow Stripe with Woven Details Polo $89.50 57% OFF $38.04 Limited stock available. 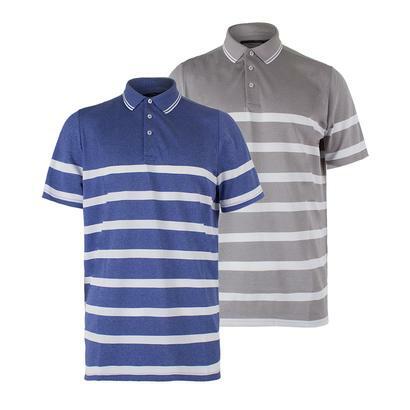 SALE Polo Ralph Lauren Men's Engineered Stripe Pique Polo Union Gray Heather and Speed Royal $98.50 57% OFF $41.86 Limited stock available. 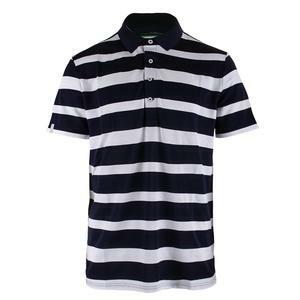 SALE Polo Ralph Lauren Men's Stripe Tech Pique Polo Pure White and Deauville Navy $89.50 57% OFF $38.04 Limited stock available. SALE Polo Ralph Lauren Men's Cypress Short Alpha Orange $85 57% OFF $36.13 Limited stock available. 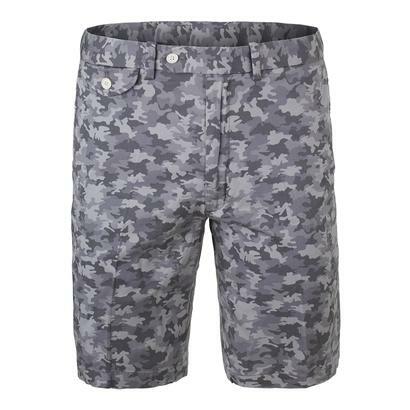 SALE Polo Ralph Lauren Men's Printed Stretch Chino Short Villa Camo $89.50 57% OFF $38.04 Size: 38 only. 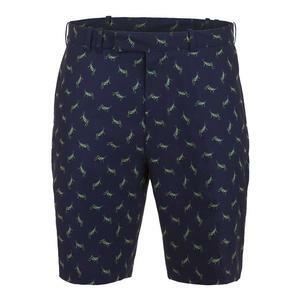 SALE Polo Ralph Lauren Men's 4 Way Stretch Printed Short Micro Turtle $97.50 57% OFF $41.44 Size: 34, 38 only. 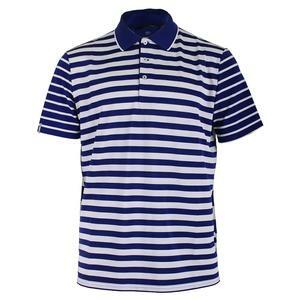 SALE Polo Ralph Lauren Men's Engineered Stripe Polo Speed Royal and Pure White $98.50 57% OFF $41.86 Limited stock available. 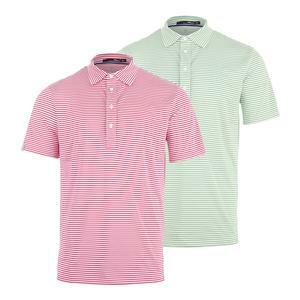 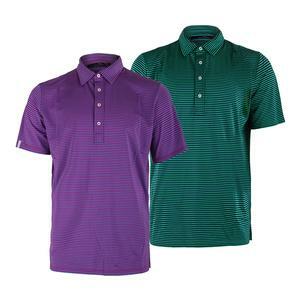 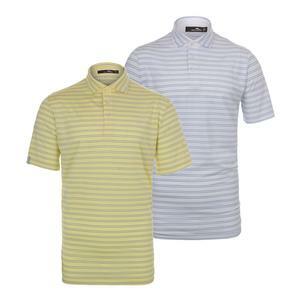 SALE Polo Ralph Lauren Men's Feed Stripe Airflow Polo Ranger Lime and Pure White $89.50 57% OFF $38.04 Size: S, M, XL only. 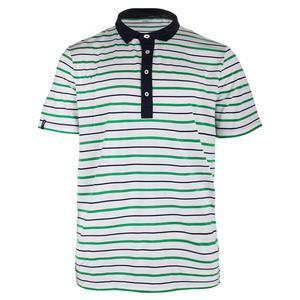 SALE Polo Ralph Lauren Men's Striped Airflow Jersey Polo $89.50 57% OFF $38.04 Size: S, 2XL only. 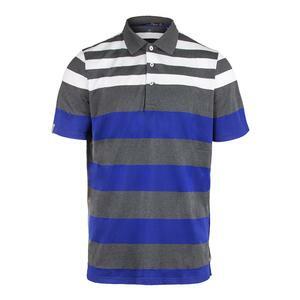 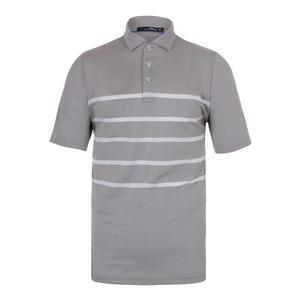 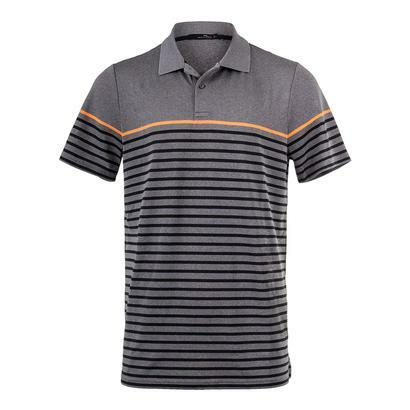 SALE Polo Ralph Lauren Men's Striped Engineered Polo Gray Heather $98.50 57% OFF $41.86 Size: S, M, 2XL only. 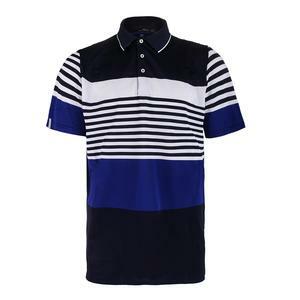 SALE Polo Ralph Lauren Men's Engineered Stripe Polo Deauville Navy and Speed Royal $98.50 57% OFF $41.86 Size: S, M, 2XL only. 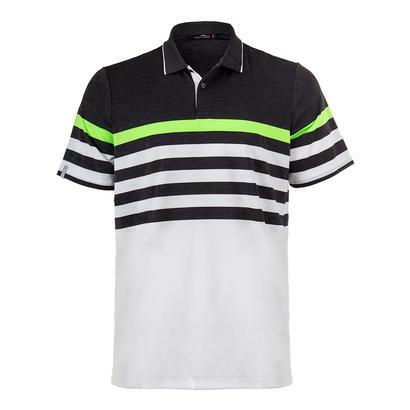 SALE Polo Ralph Lauren Men's Engineered Stripe Tennis Polo Onyx Heather and White $89.50 57% OFF $38.24 Size: S only. 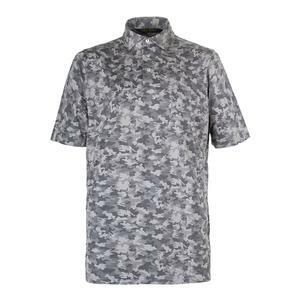 SALE Polo Ralph Lauren Men's Printed Lux Jersey Design Gray Camo $98.50 57% OFF $41.86 Size: M, L, 2XL only. 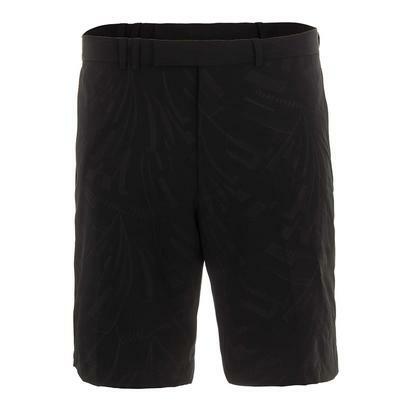 SALE Polo Ralph Lauren Men's 4 Way Stretch Printed Short Metropolis Embossed $97.50 57% OFF $41.44 Size: 32, 38, 40 only. 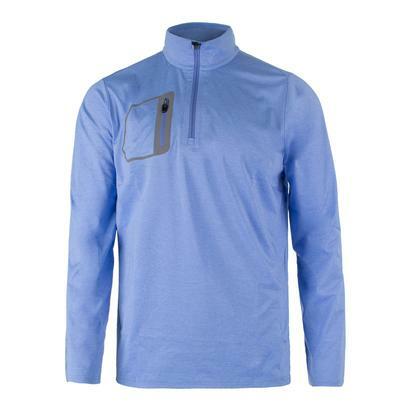 SALE Polo Ralph Lauren Men's Long Sleeve Tech Pique Top $98.50 57% OFF $41.86 Limited stock available. 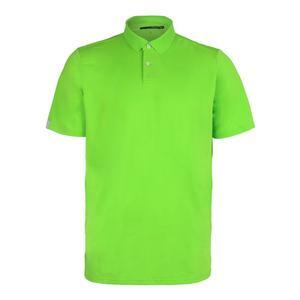 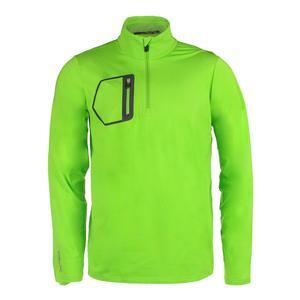 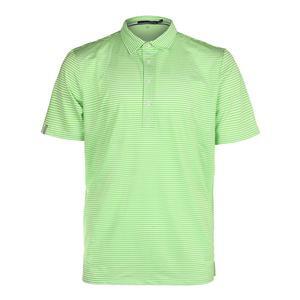 SALE Polo Ralph Lauren Men's Brushed Back Jersey Layer Ranger Lime $125 57% OFF $53.13 Size: S, 2XL only. 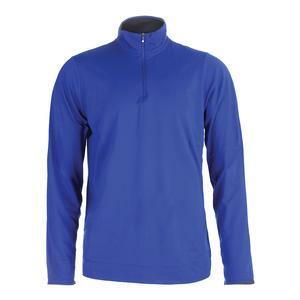 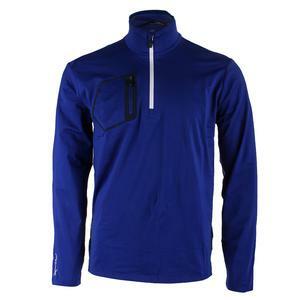 SALE Polo Ralph Lauren Men's Brushed Back Jersey Layer Speed Royal $125 57% OFF $53.13 Size: S, M, 2XL only. 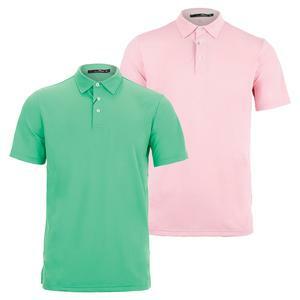 SALE Polo Ralph Lauren Men's Lightweight Performance Interlock Top Cypress Heather $98.50 57% OFF $41.86 Size: S only. 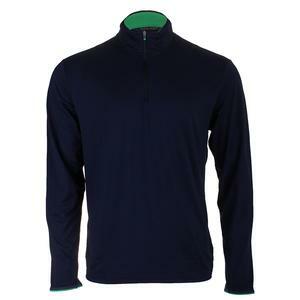 SALE Polo Ralph Lauren Men's Lightweight Long Sleeve Half Zip Top French Navy $98.50 57% OFF $41.86 Size: S only. 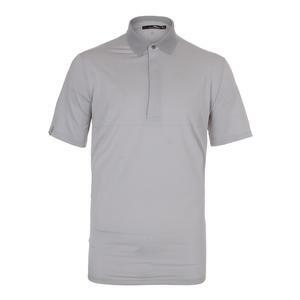 SALE Polo Ralph Lauren Men's Lightweight Performance Interlock Active Royal and Union Gray Heather $98.50 57% OFF $41.86 Size: S, 2XL only. SALE Polo Ralph Lauren Men's Brushed Back Jersey Layer Cabana Blue Heather $125 57% OFF $53.13 Size: S only. 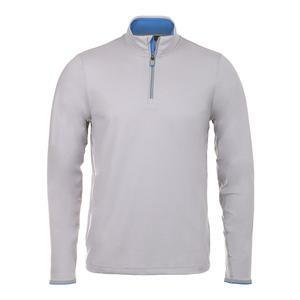 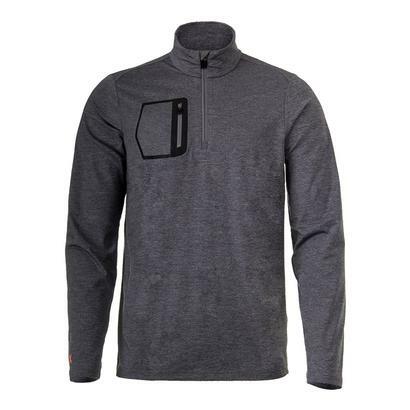 SALE Polo Ralph Lauren Men's Brushed Back Long Sleeve Top Gray Heather $125 57% OFF $53.13 Size: 2XL only. 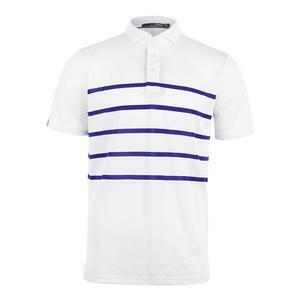 SALE Polo Ralph Lauren Men's Lightweight Tech Pique Tennis Top Pure White and City Royal $98.50 40% OFF $58.99 Limited stock available. 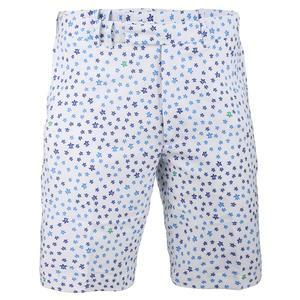 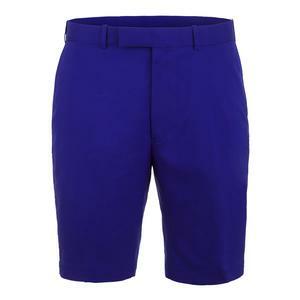 SALE Polo Ralph Lauren Men's 4 Way Stretch Printed Tennis Short $97.50 39% OFF $58.99 Size: 32, 36 only. 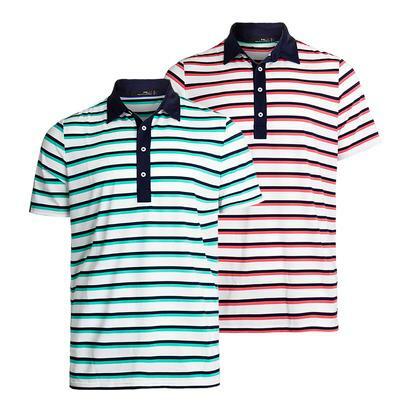 Famed for its sophistication, style, and quality craftsmanship, Ralph Lauren men's tennis apparel is an iconic label for the tennis industry. 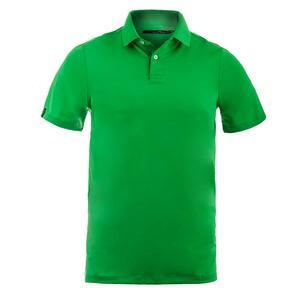 From the company’s beginning, the polo pony has symbolized refinement, luxury and a commitment to excellence. 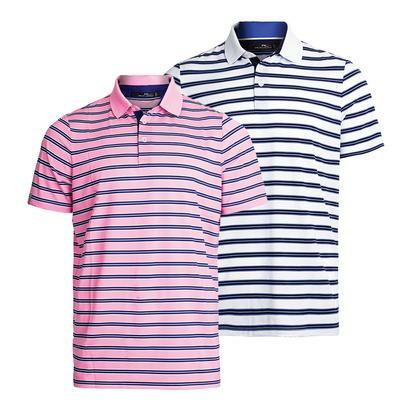 Famed for its ideal blend of style and fashion, Ralph Lauren men's tennis apparel highlights superior craftsmanship and cutting-edge technologies. 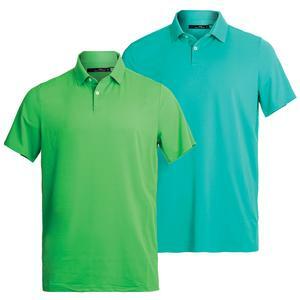 Ralph Lauren men's tennis apparel will never sacrifice performance with gear that features moisture-wicking fabrics, 4-way stretch materials, and mesh piecing to give great breathability and comfort in any situation. 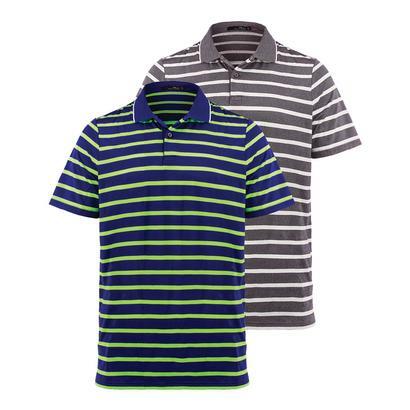 For the best high fashion styles and sport performance, look no further than Ralph Lauren men's tennis apparel.